Well, you’ve probably heard the news. 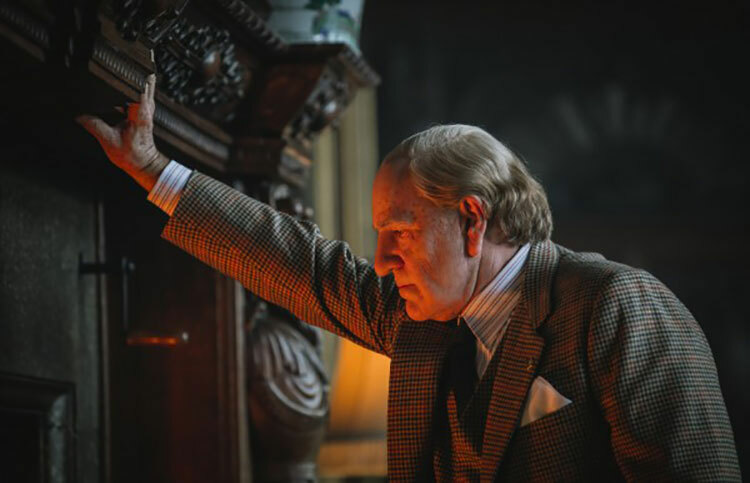 The first reviews for All the money in the world arrived, just days before the official premiere of the Ridley Scott directed biopic and the consensus suggests that its universally good movie. 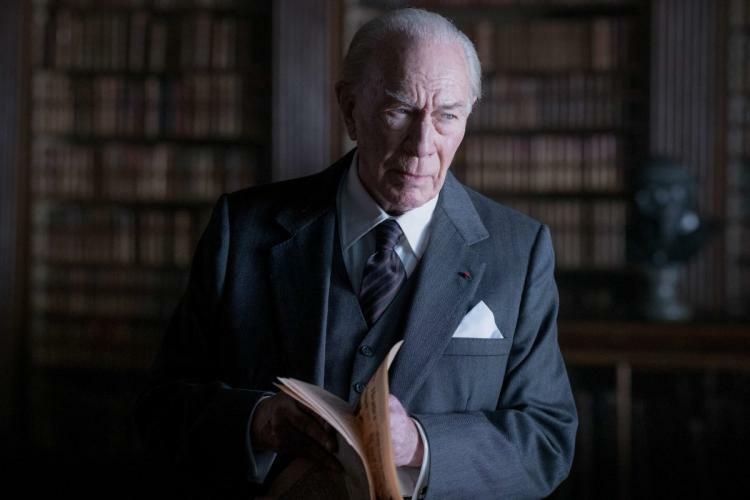 Not surprisingly Christopher Plummer is exceptionally good in the role of John Paul Getty. He’s been nominated for a Golden globe award in the best actor category and most likely to be nominated for an Academy award next month. So…. Yeah… He’s that good. 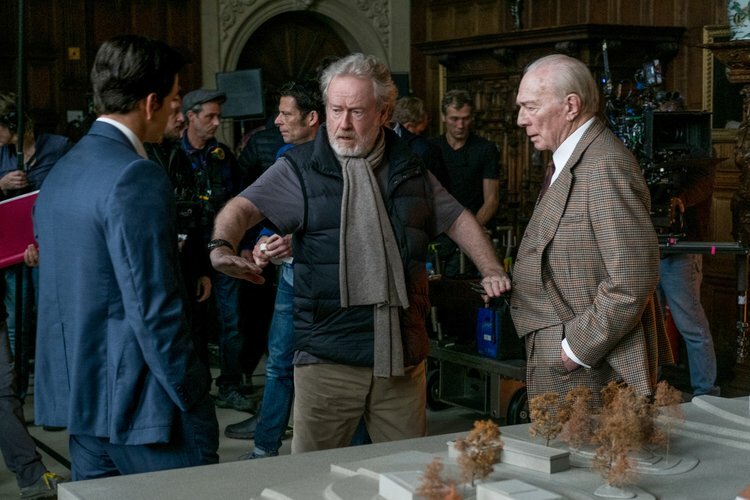 Film critics are praising the direction, the script and the acting especially from Michelle Williams and Christopher Plummer, and it’s a bit of relief for the crew, since Williams and fellow actor Mark Wahlberg (along with Plummer of course) apparently re-shoot their scenes in just 9 days and free of charge. As you all know the re-shoots and the casting of Plummer in the role of John Paul Getty III were needed after the allegations of sexual assault and misconduct headed towards Kevin Space, the original actor cast in that very same role. 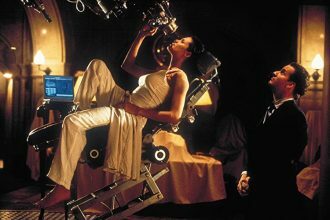 The two time Academy Award winner was replaced with Plummer in a impromptu decision from Scott and Sony Pictures Entertainment, and the re-shoots of the scenes with Plummer required not just fast thinking, fast acting but fast production that cost the over-worked budget with additional millions of dollars. But it eventually paid off. 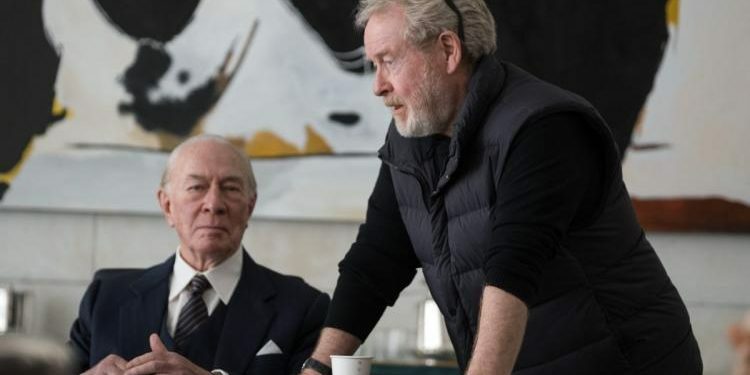 Plummer in an interview for The Hollywood Reporter said that it took him less than a day to read the script for All the money in the world and to eventually say yes to Ridley Scoot, as he was apparently Scott’s original and first choice for the role. “I’ve always been a fan of Ridley and wanted to work with him. I thought, ‘My God, here’s an incredible chance.’ We talked for a few minutes. He obviously has an extraordinary sense of humor, and that endeared him to me immediately. I told him, ‘Listen, I have to go home and read the script,’ which I did. I kind of knew I was going to do it even if I hated the script. I had a feeling. 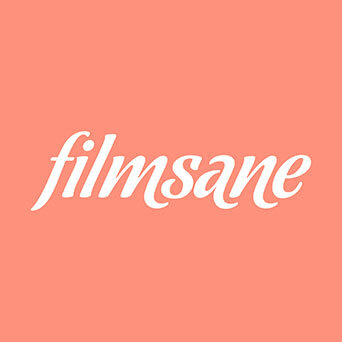 It was almost insane, so I thought. ‘Great, let’s try it!’” said the veteran actor.